A spacious modern Semi-Detached family house overlooking Radford Park. Hall, Living/Dining Room, Kitchen, Bathroom with Shower Over Bath, Two Double Bedrooms, One Single Bedroom, Rear Garden with back gate leading out to Radford Park, Gas Central Heating, Off Road Parking and Single Garage. EPC Band D Available from 20th May 2019. East Hampshire District Council, Council Tax Band D. A spacious three bedroom semi detached house. The Property comprises of hallway, kitchen, and living/dining room. There are three bedrooms two of which are double and the third a single. The bathroom benefits from shower over the bath. The garden has access to Radford Park. They is off road parking and a single garage. LIPHOOK is on the Hampshire/Surrey/Sussex borders within reach of London and the South Coast via the Waterloo/Portsmouth main line and the A3. The polo at Cowdray and the sailing at Frensham Ponds can be easily accessed from Liphook and there are a variety of walks and bridleways in the National Trust land and the South Downs National Park. Adjacent to Liphook Golf Club is Champneys Forest Mere and the Liphook Equine Hospital. There are a range of local amenities including shops, pubs, cafes, golf courses and restaurants as well as doctors, dentists, a Sainsburys supermarket and a library. Further facilities are available in the nearby towns of Haslemere (approx. 5 miles) and Petersfield (just over 8 miles). Education is provided by a wide choice of both state and private schooling. Legal document fee covering the tenant share of the cost of drawing the legal paperwork to include the tenancy agreement £120.00 per person inc VAT. Cost per tenancy not person. When you return the reference forms we need to see ORGINAL PASSPORTS we can not accept a scan copy, we also need to see proof of residency dated within the last 4/6 weeks. The above fees are payable to secure the property subject to references and subject to contract. The deposit of SIX WEEKS RENT is held throughout the tenancy against any damage or rent arrears on the part of the tenant. 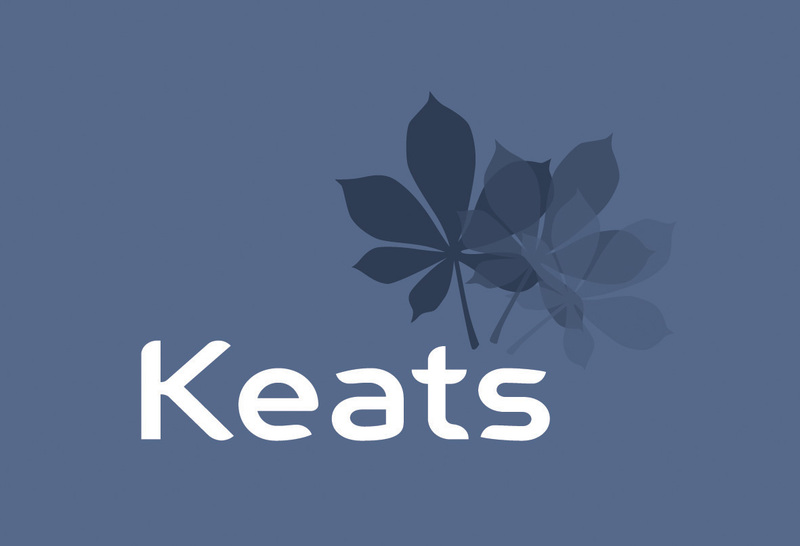 Keats Letting hold all deposit in the Deposit Protection Service custodial scheme.